Our New Glarus Stollen is a beautiful tradition of incredible taste! 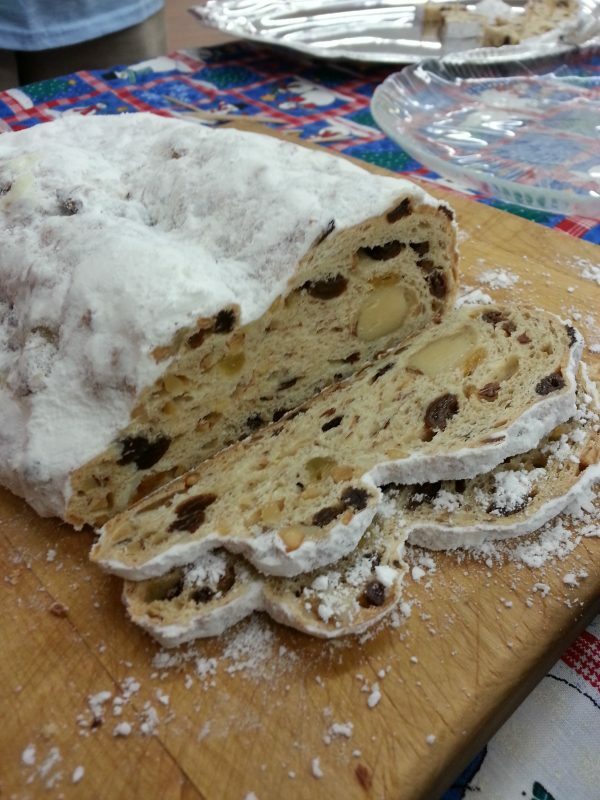 We choose to make our Stollen with only the finest ingredients: almonds, butter, marzipan, imported European spice, Myers rum, and two kinds of raisins. NO candied fruit & NO Corn Syrup!